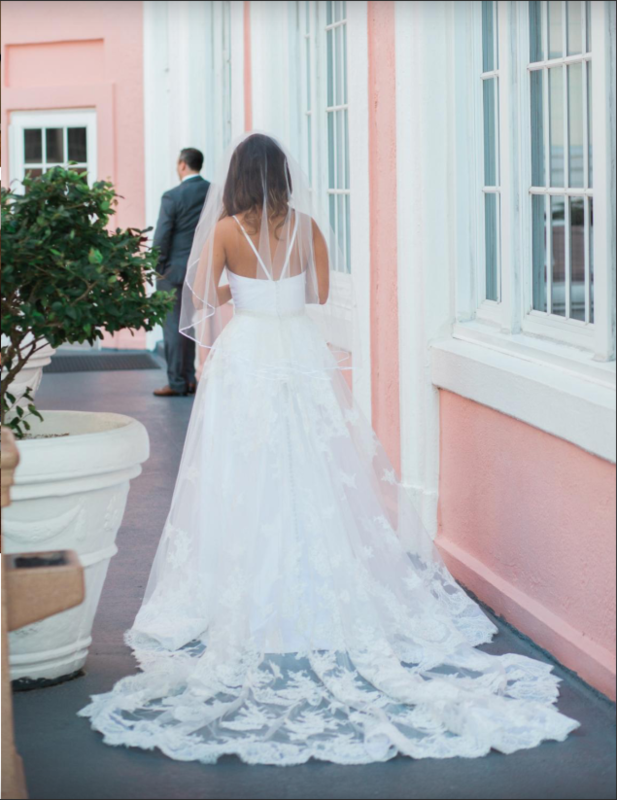 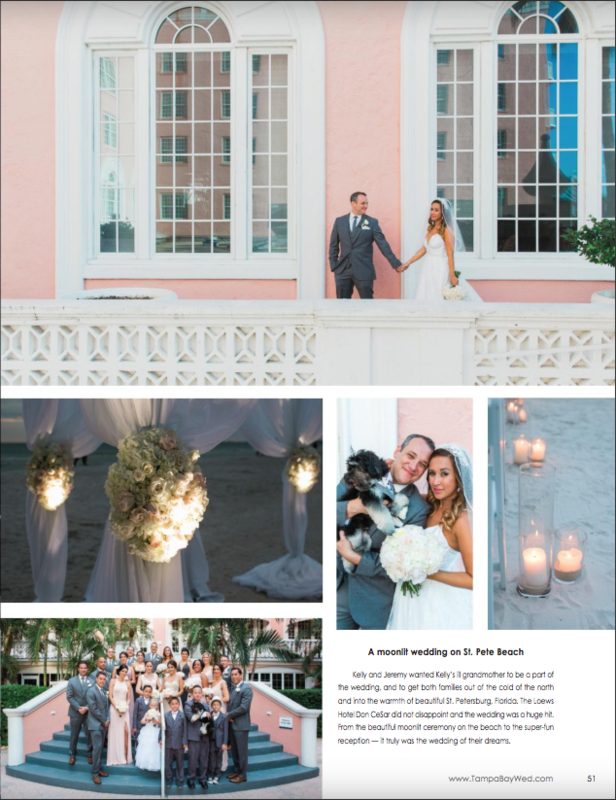 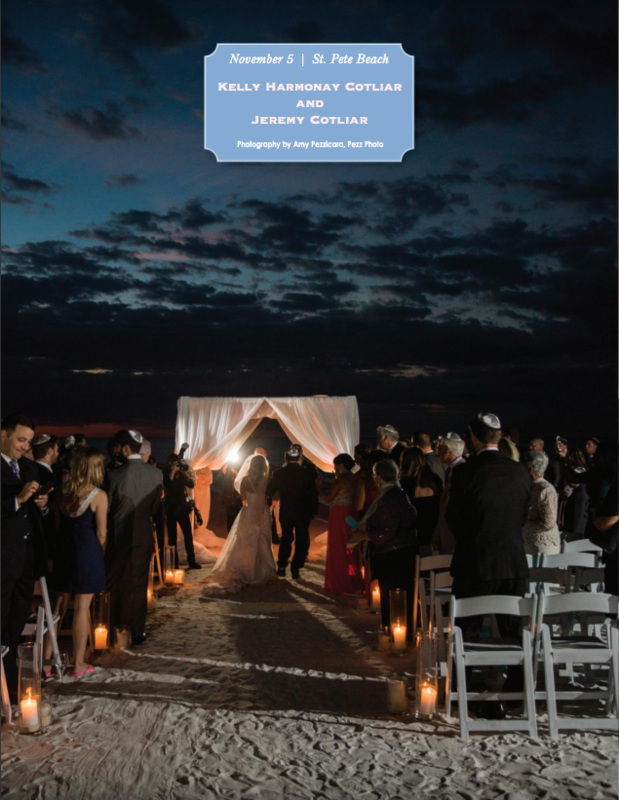 Kelly and Jeremy’s wedding at the Loews Don Cesar St. Pete Beach is featured in Tampa Bay Wedding’s Magazine Spring 2017. 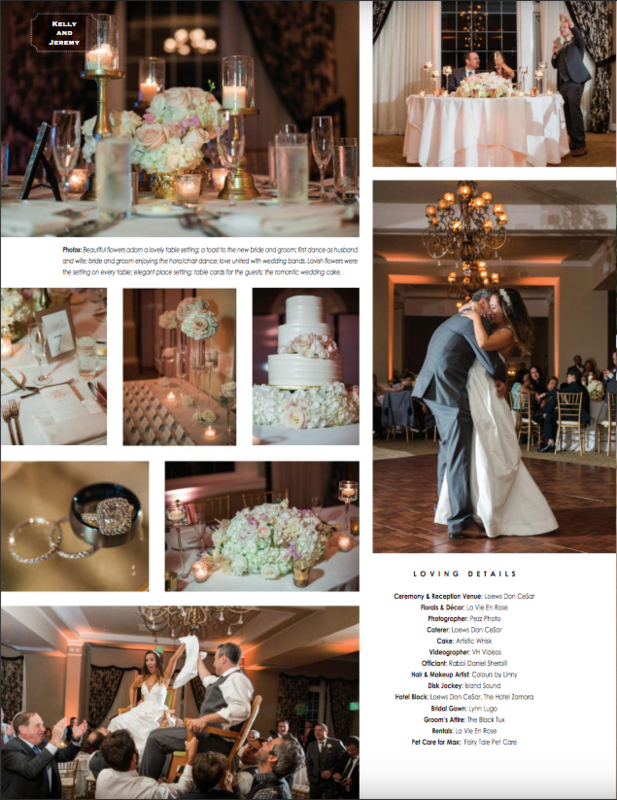 We provided floral, uplighting, pinspots, chuppah, and chivari chairs. 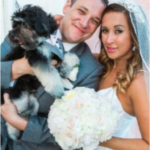 Thanks to William Parkinson for planning the event and Pezz Photo.